Whenever an opportunity comes by, make sure to grab them while it arrives. The rules however didn’t apply to current Pelita Jaya’s Shooting Guard, Gabriel Batistuta Risky. Gabu, as Gabriel is better known as, participated in 2015 PON. But good thing eventually happened to every hard-working person, Gabu was no exception. 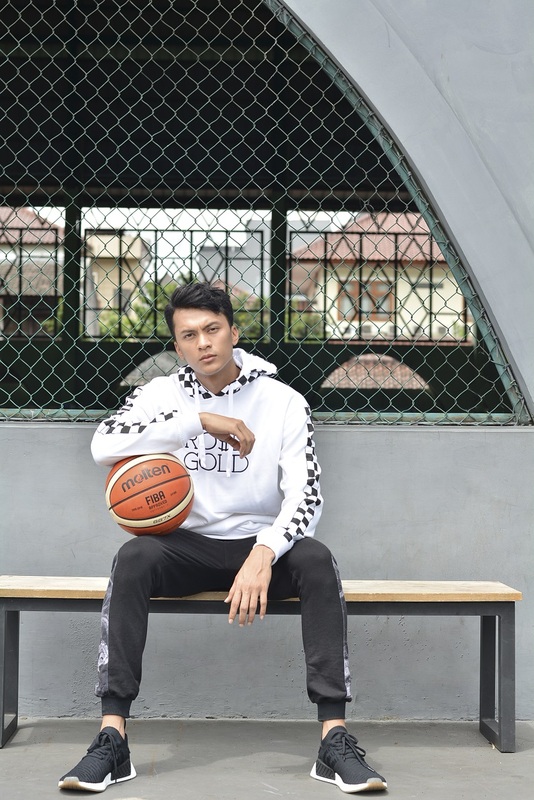 During the 2015 PRAPON, he was spotted by coach Fictor G. Roring (current Pelita Jaya Sports Director), he then started his debut as a professional basketball player at the end of 2013. This year, the 18-year-old Palu born player successfully passed the try-out session and officially became part of Pelita Jaya. 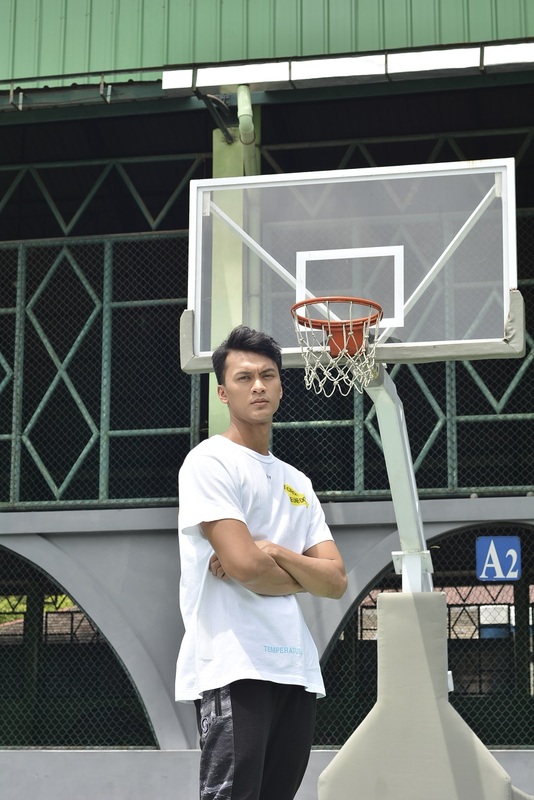 With Adhi Pratama (check it here) and the entire team support, they’re all gearing up to prepare for the upcoming World Cup FIBA 2023. 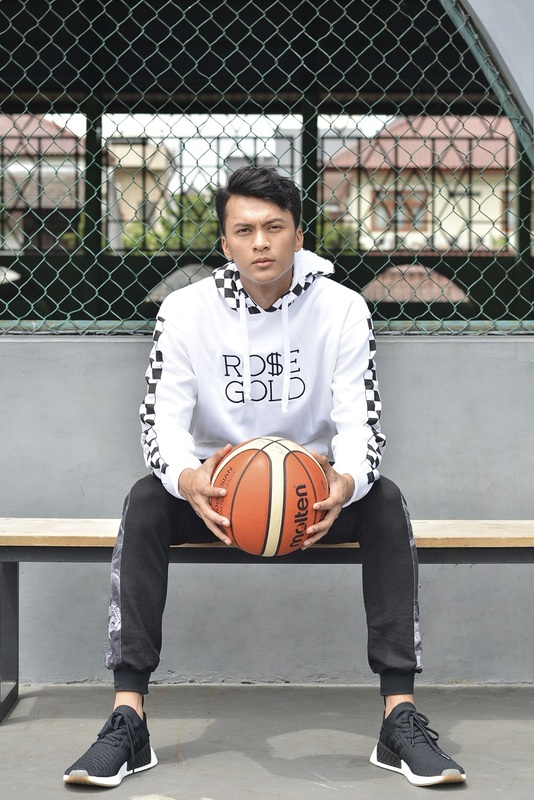 Recently joined Pelita Jaya, care to share with us your basket ball journey? 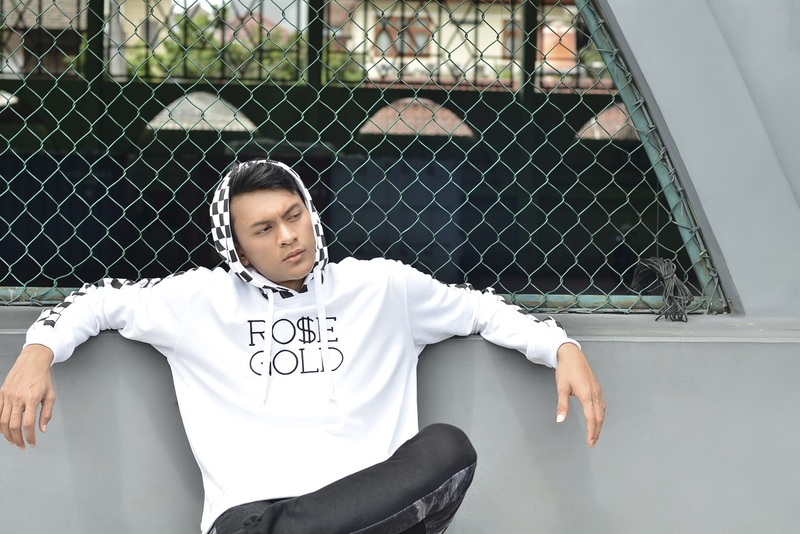 You’re quite persistent in pursuing your passion in basket ball. “During my high school years, basket ball tournament didn’t get a lot of exposures that it deserved to have. 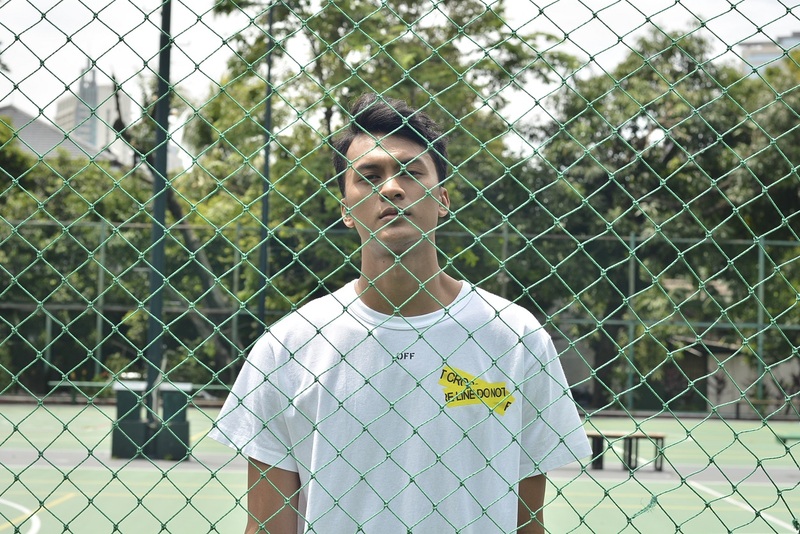 For local players, I was inspired by Andakara Prastawa, Xaverious Prawiro, and Gabu Pratama. Whereas for international players, I really like Kobe Bryant – from his method and how he trained. For every team training at 7am, Kobe always woke up at 5 to exercise alone. And while the team practiced til 10am, he finished his training at 11am. The same consistency also shown during the running drill, he always trained until he can outrun everyone. These facts are confirmed by fellow Lakers member C.J. Giles. Fave quote to boost your mood? How about looking forward in 5 years ahead, where will you be? Aside from your professional career as a basketball player, kindly share us your other interests? Go-to look on daily basis? So to sum up your style in two words, what would they be?